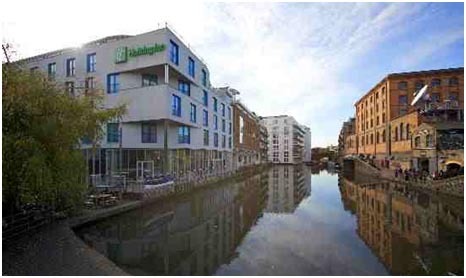 BSE 3D have designed and engineered the latest generation of Holiday Inn Express Hotels including the refurbishment and extension to Camden and Southwark Hotels ready for the Olympics. Employed to provide an end-to-end service for the property owners and developers and support them from initial planning, through detailed design to construction and fit-out and to embrace a whole-life approach to building engineering and energy management. The BSE 3D proven approach of using 3D Building Information Modelling combined with our practical knowledge has created a well thought-out hotel that meets the rising standards of sustainability and achieves the client’s commercial objectives. For more information on this project and services BSE 3D provide contact us today by filling in the form below.